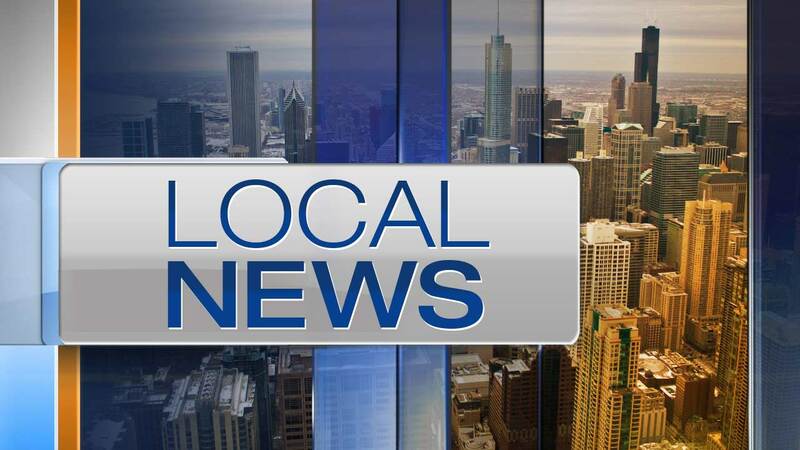 CHICAGO (WLS) -- A 14-year-old girl who was reported missing Friday from the Logan Square neighborhood has been located, Chicago police said late Saturday. Azary Colon was last seen Friday when she left her home in the 3000 block of West Armitage, police said in a missing person alert. She was found on Saturday evening.